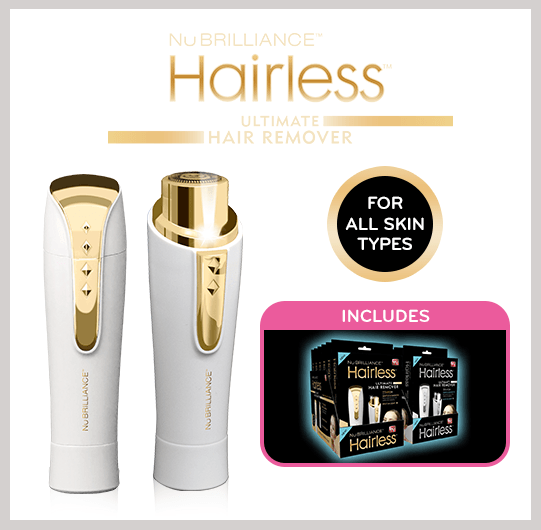 Remove Unsightly Facial Hair in SECONDS With Hairless by NuBrilliance! 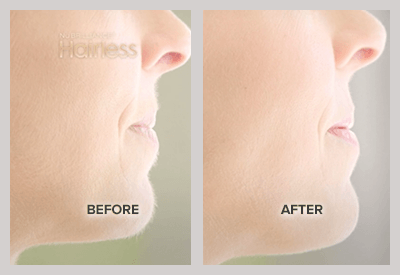 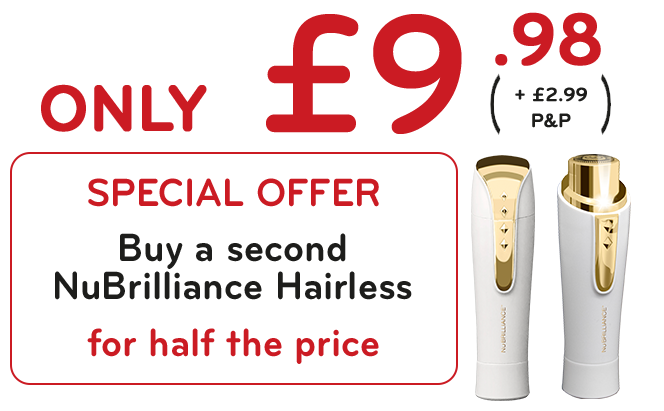 Go From Hairy to Hairless in Just SECONDS! 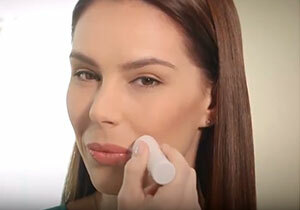 Make Up Goes on Flawlessly! 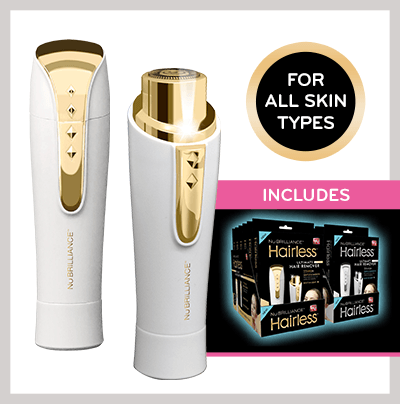 Water Resistant – Use in the Shower to Save Time!